Rome Clean and Green is committed to these beliefs, and is poised to create a cleaner, greener community for all to enjoy. Ever notice some little area in your neighborhood that could look a whole lot better if only somebody bothered to care for it once in a while? This could be your chance to find out how rewarding caring for your community can be. 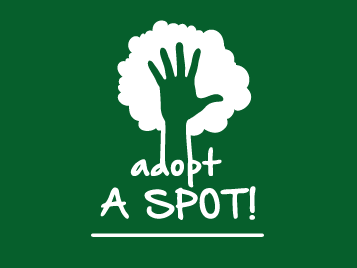 Whether you are one person or a member of a group, you can Adopt-a-Spot. You can be a neighborhood, business, civic league, a small association, or one of the largest organizations in your community. All that’s important is you agree that litter is an eyesore and you’re ready to provide some relief. Contact us today to Adopt A Spot or learn more about this program! 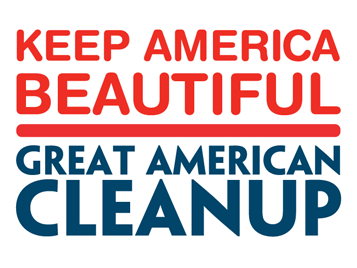 The Great American Clean Up is hosted in Rome each year from April 1 through May 31. During this time, we encourage residents to come together to coordinate events and programs to renew parks, trails and recreation areas; clean shorelines and waterways; remove litter and debris; reduce waste and increase recycling; and plant trees, flowers and community gardens. 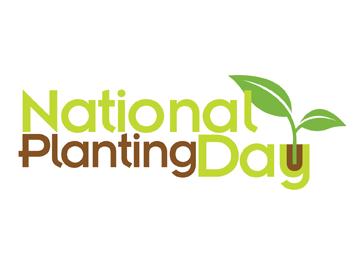 With a national focus on the first Saturday after Labor Day each September and community-based activities happening throughout the month, Keep America Beautiful is asking National Planting Day participants to celebrate the theme of “Keep America Bee-utiful” by focusing their efforts on planting pollinators, in addition to native species. In collaboration with dozens of conservation and gardening organizations nationwide, Keep America Beautiful is an original member of the National Pollinator Garden Network, an unprecedented collaboration of national, regional, conservation and gardening groups to support the President’s Executive Strategy to “Promote the Health of Honey Bees and Other Pollinators.” The Million Pollinator Garden Challenge is a campaign to register a million public and private gardens and landscapes to support pollinators. Community gardens provide abundant health benefits, including improving diet and exercise, reducing crime, increasing quality of life and neighborhood interaction, and expanding awareness of environmental responsibility. Community gardens also serve as youth education resources, not only through the hands-on growing of food and consumption of healthy food options, but acting as outdoor classrooms launching educational opportunities in science, math, reading and language arts, communication, and the visual arts. Community gardens also provide outstanding models for neighborhood pride. 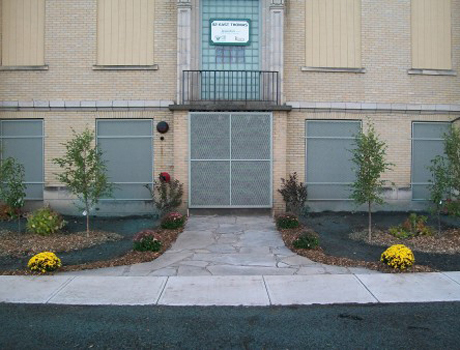 Beautified spaces deter littering, blight, and undesirable activity. 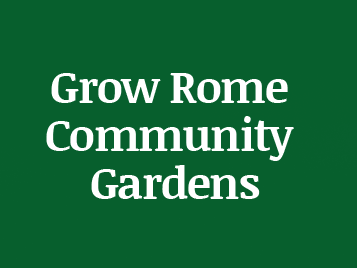 Rome Clean and Green currently provides support for a network of nine community gardens throughout the city. 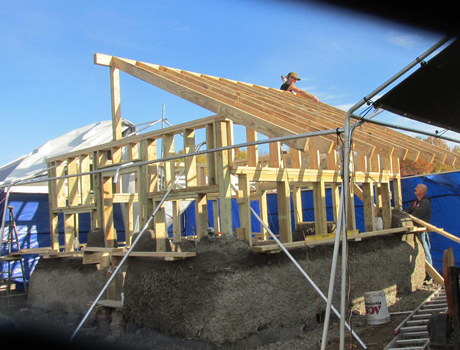 The flagship site is at our Glesmann House headquarters. Four school gardens, Denti Elementary, Gansevoort Elementary, Bellamy Elementary, and Staley Upper Elementary are a part of a long range plan to host community gardens at all 10 of our school district locations. This is a component of the Rome City School District Community Schools initiative. 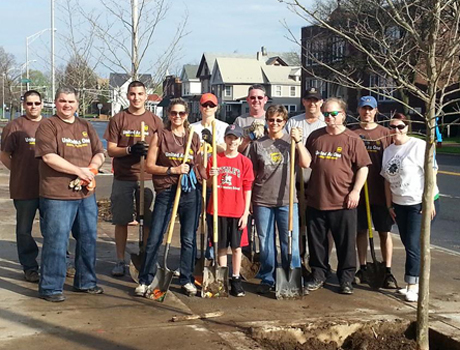 Additional gardens at Rome Alliance Church, the Rome Rescue Mission, and Jervis Public Library. Residents of all ages and gardening abilities – from novice to expert – are invited to get involved! 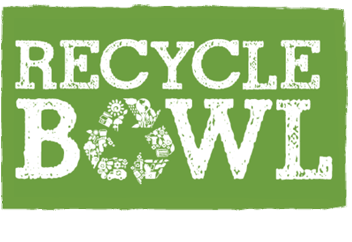 Recycle-Bowl is Keep America Beautiful’s fun and exciting national in-school recycling competition for K-12 students, teachers, school administrators, school facility managers, PTA/PTO and other parent groups, and local recycling advocates. The contest to see which schools collect the most recyclables runs for four weeks each fall, culminating on America Recycles Day, Nov. 15. You can be apart of a great team in Rome, NY! 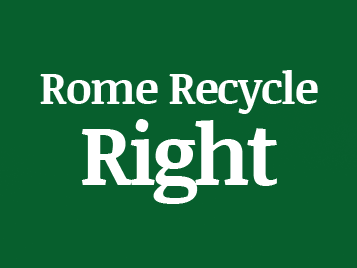 We take pride in making Rome a more beautiful and clean place to live in. Volunteer in your community and make a difference.